Lovely 2nd floor 2 bed/2 bath condo with year round mountain views from the front deck in hugely popular Brickton Village! 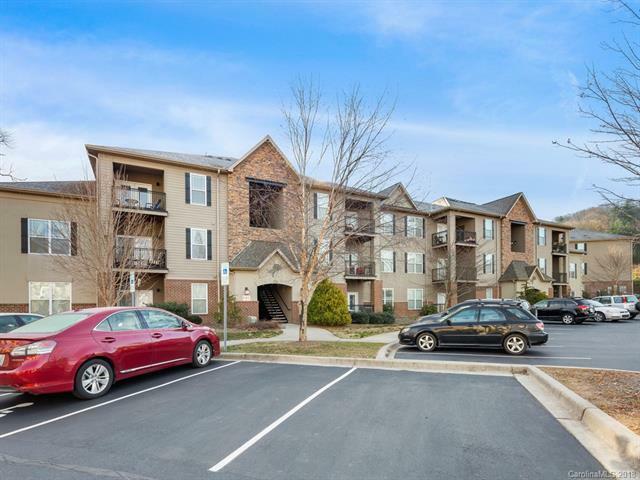 Ideally located between Asheville and Hendersonville with easy access to I-26. Newer ceiling fans, newer lighting in dining and over kitchen bar, and newer paint. All appliances stay including washer & dryer! The Brickton Village Community offers mountain views, grills in picnic area, dog park, nature trails and gazebo. HOA fees include water, trash, sewer & landscaping. Sold by Dixonpacifica Real Estate.